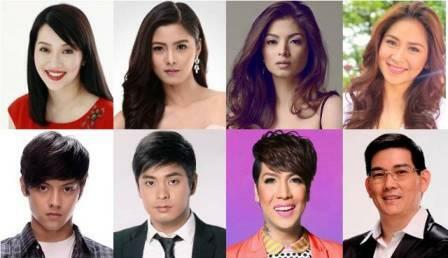 'The Bottomline' Reveals the 2013 Predictions to the Kapamilya Stars and Other Famous Personalities! Feng Shui expert Marites Allen will bravely take the spotlight in “The Bottomline With Boy Abunda” this Saturday (January 12) as she reveals her predictions about the fate of some of the biggest Kapamilya stars including Kris Aquino, Vice Ganda, Sarah Geronimo, Angel Locsin, Kim Chiu, Richard Yap, Daniel Padilla, and Coco Martin. Aside from her showbiz forecast, Marites will also share who among the popular personalities and politicians will be lucky in the upcoming 2013 elections. In general, what blessings and misfortunes will the Year of the Water Snake bring to the Filipinos?